CRIME AND PUNISHMENT. The 100 (One Hundred) Greatest Books Ever Written Series. Easton Press. 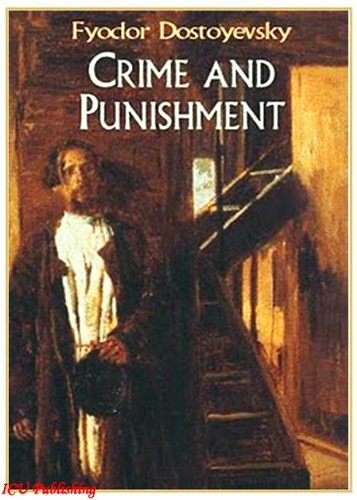 Crime and Punishment was written by Fyodor Dostoyevsky. 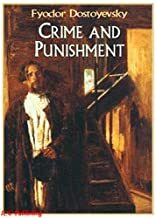 Crime and Punishment was published by Avon G-1024. 1/6/2010 Paula Lemar said: A classic that I can't wait to finish reading!